The pickup that started it all - the TV Classic captures that vintage twang and growl characteristic of the late 1950’s Filter’Tron. Originally designed from an analyzed 1959 “Pat. 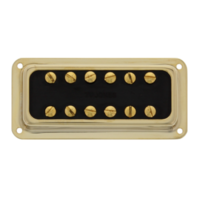 Applied For” Filter’Tron, the TV Classic is our most popular and most versatile pickup. Popularized and played by many different artists ranging from John Mayer to Brian Setzer. Between a typical Fender (bright single-coil) & Gibson (darker & thick humbucker) with a unique growl when you dig in. Clean, compressed treble and mids breath life over a tight and controlled low-end. The DeArmond Mount is a direct drop-in replacement for standard sized Dynasonic/DeArmond 2000 style pickups. This pickup comes with two pieces of foam shims for height adjustment. 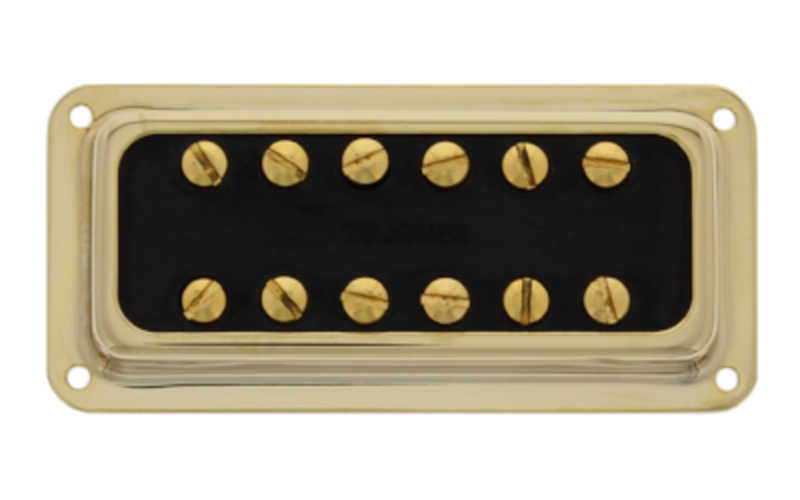 DeArmond Mounting Screws are sold separately if necessary. This pickup is shipped with standard 2-conductor wire.